More than just an RV park. 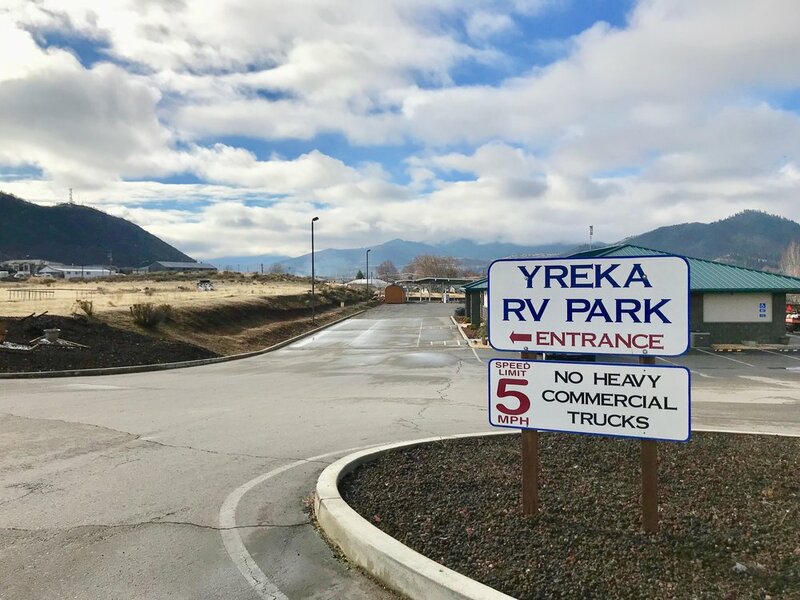 Yreka RV Park is more than just an RV park; it's a community. We offer impeccably maintained grounds, friendly staff, a large recreational room with kitchen, and a dog park for your furry friend. Our park features 50-AMP, full hook-up pull-through sites for your convenience. Grab a coffee and stop by to chat with our friendly office staff. They are knowledgeable about the area and can give great recommendations! Our full-service recreation room includes a kitchen with a large island and room for you and your guests. Ask about reserving it today! Our large dog park is a perfect place to let your pup roam around without a leash.